The diversity of equipment within an industrial site can span from 5-20,000 pieces of equipment that require lubrication. 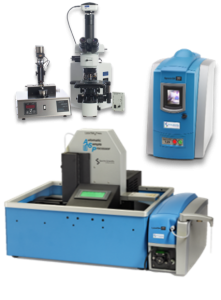 This equipment ranges from motors, drives, hydraulics, air compressors and chillers to robotic arms for discrete manufacturing systems and conveyor belts for process line control. Other equipment may include back up gen sets, firewater or process fluid pumps, powerhouses (gen sets or dedicated suppliers) as well as machine tools, valves and seals. 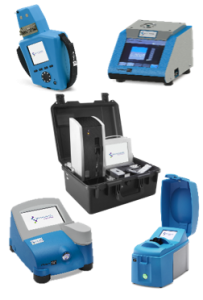 With such a vast amount of equipment in the industrial plant, a dedicated on-site oil analysis program gives plant maintenance professionals access to immediate results, diagnostics and the ability to rapidly determine what maintenance actions are needed. 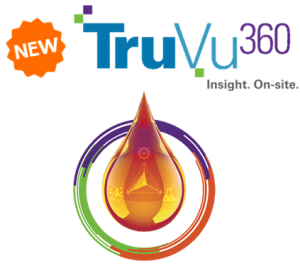 TruVu 360™ simplifies and streamlines the on-site oil analysis process, so high-quality information and actionable intelligence leads to effective decision making. 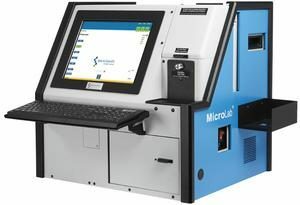 Oil analysis positively affects the KPIs which include: percent uptime, percent reactive maintenance required, percent of maintenance costs over the replacement asset value, overall equipment effectiveness (OEE), the amount of inventory turn and maintenance, repairs and operations (MRO) parts as well as the meantime between failures (MTBF). 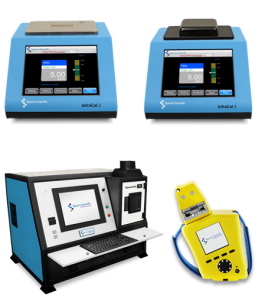 Today, on-site oil analysis is integral to an optimized on-site lubrication program since it reaches across the facility and affects all asset components that are lubricated. 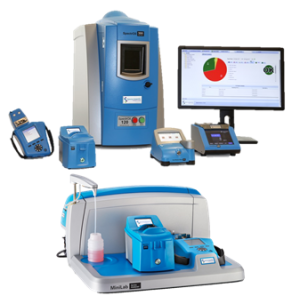 However, for many years on-site oil analysis wasn’t performed due to the large variety of rotating and reciprocating equipment within a facility and because of the different duty cycles, components and lubricants used. There was a lack of understanding about the role of oil analysis since it was often included as part of an oil company’s offerings. Also, there was a reliance on outside testing labs and poor in-house lubrication practices. Often, there was a lack of in-house expertise needed to diagnose oil analysis results and an overall lack of action when issues were discovered.